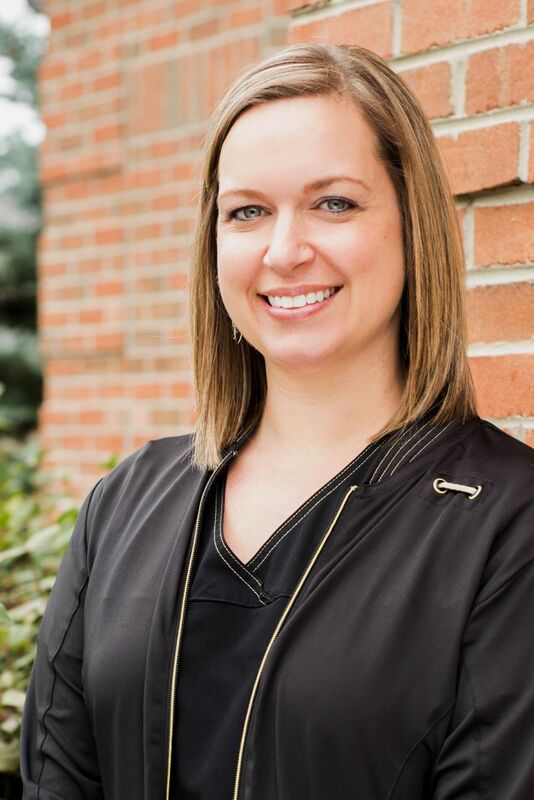 Dental Staff - Beavercreek, OH - David B. Uzzel DDS Inc.
All our professionals at the Uzzel Dental Group maintain the highest levels of accreditation and pursue ongoing education to stay abreast of the latest trends in dentistry. We have a combined 177 years of experience in the dental field, which quickly shows in our efficiency and attention to detail. Dr. Uzzel was raised in Beavercreek. He completed undergraduate studies at Kansas State University and Miami University of Ohio, receiving his DDS degree from The Ohio State University College of Dentistry in 1991. He has ran his own private practice since 1993 and prides himself on staying on the cutting edge of modern technology and continuing education while maintaining a very down-to-earth atmosphere. Recently being acknowledged for his 25 years in excellent standing with the American Dental Association, Ohio Dental Association, and Dayton Dental Society, Dr. Uzzel recognizes and values the importance that our practice continues to be an asset to this fine community. 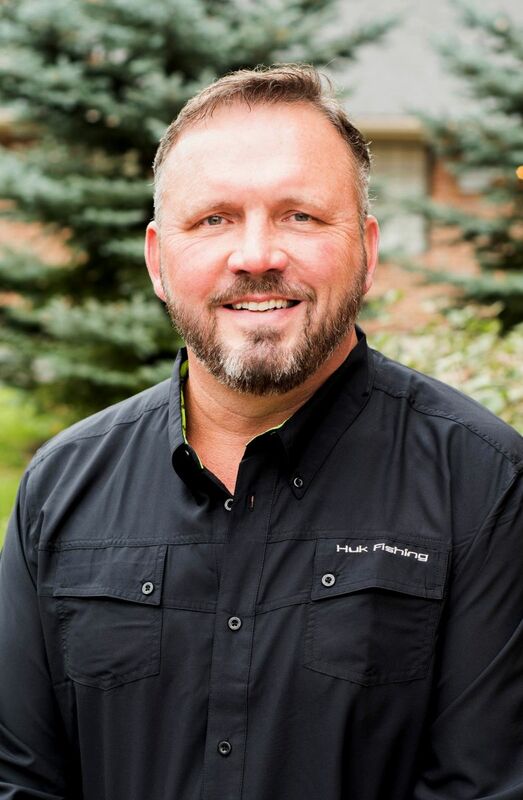 Dr. Uzzel is an avid outdoorsman, who is enjoying increasing free time hunting, fishing, boating, and traveling with his wife, Lisa, since his two children are now in college. Georgia is our extremely talented and experienced Expanded Function Dental Assistant. 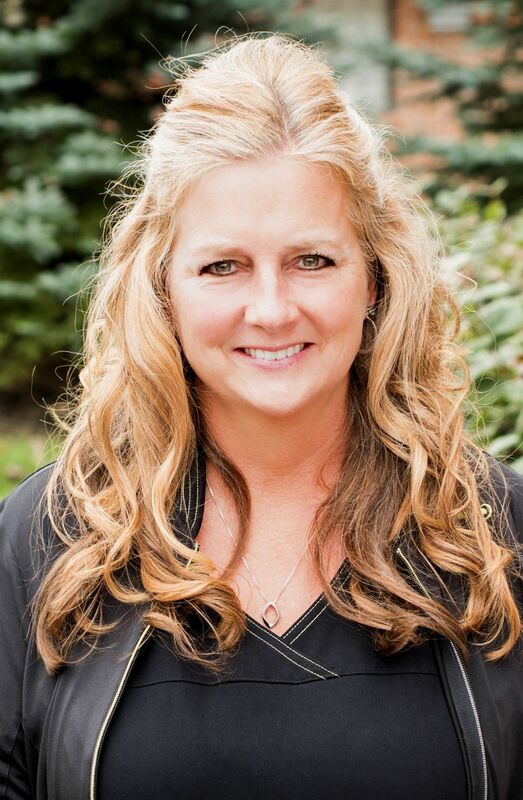 A 1987 graduate of Beavercreek High School, she received her expanded functions certification in 2004 and brings 27 years of experience to every patient. Her free time is shared with her grandchildren, reading, travel and being our resident wine efficiendo. 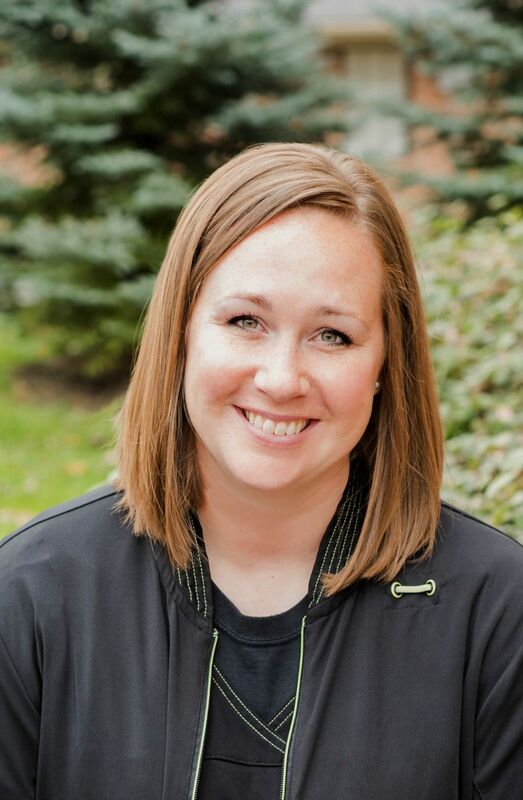 As the newest addition to our team, Jen is the smiling face you most often first see at our front desk. With previous front desk experience at a pediatrician's office, Jen most enjoys the patient interaction her position as scheduling coordinator provides her. All her other free time is spent at the various sporting events her two active boys are involved in, and she would not have it any other way. 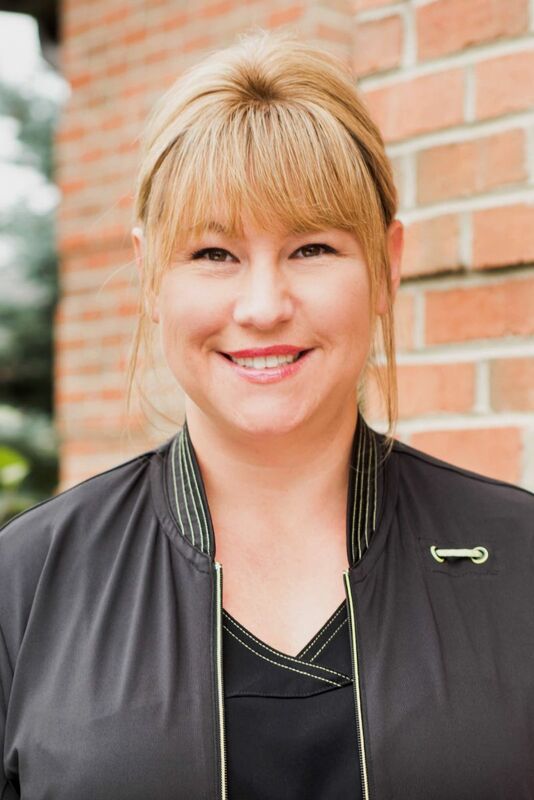 A life-long resident of Beavercreek, 1984 graduate of Beavercreek High School, Cindy received her Registered Dental Hygiene degree in 1989. 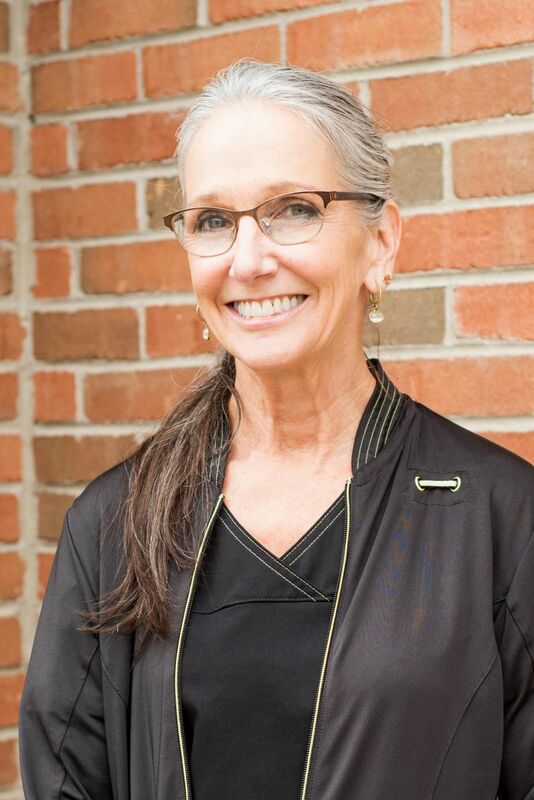 Her 28 years of experience stems from her father's, Dr. Tim Smith, passion for dentistry. The number of longterm personal relationships she has developed in the community via her position is staggering and humbling. As a mother of one, Cindy shakes up her free time between boating, camping, exercising, reading, and following her deep love for golden retrievers. 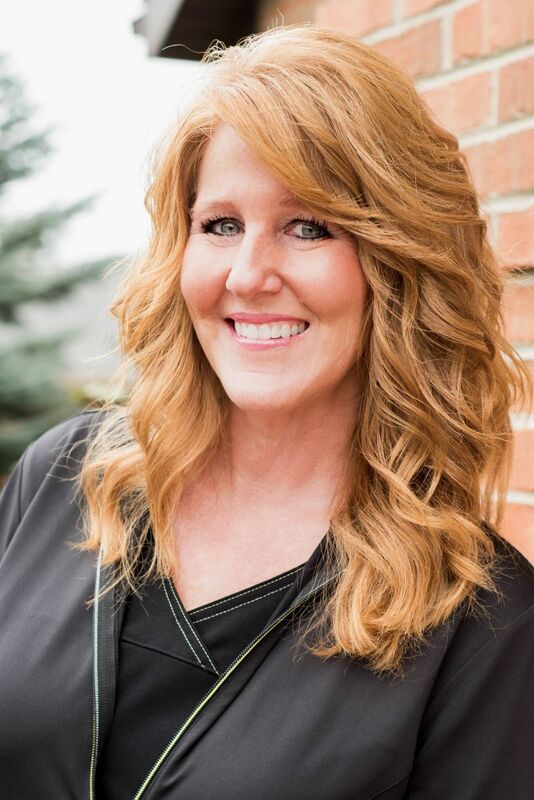 Born and raised in Beavercreek, Joyce graduated from Beavercreek High School in 1987, and received her Registered Dental Hygiene degree in 1989. She has worked exclusively with Dr. Uzzel since 1995. Joyce has had the privelege to see many of our patients grow up and start families of their own. When not juggling the schedules of three boys, she enjoys quiet time reading, working in the yard, and family.